The TRU Students’ Union is looking to fill part-time positions at the Common Grounds Coffee Shop for Fall 2015. If you are interested in joining the Common Grounds team please review the job information below. The Thompson Rivers University Students’ Union is the membership organization of the 10,000 students at Thompson Rivers University in Kamloops. Our mission is to ensure that students are valued and supported personally, professionally, and academically on campus and in the community while pursuing their educational aspirations. To accomplish this mission we provide range of advocacy, services, and entertainment to our members, the campus community, and the broader region. We are seeking part-time food and beverage service staff for our coffeeshop. Common Grounds is the only student owned-and-operated food service outlet at Thompson Rivers University. It was founded on the principal of upholding superior environmental and ethical standards in campus food service while providing high quality affordable food options to the campus community. We offer fairly traded organic espresso, biodegradable cups and containers, and extended hours of service for when students need us most. For more information about the coffee shop click here. We are looking for passionate and enthusiastic individuals who share our mission, vision, and values; care about serving students; and are willing to provide excellent service to our members. Please note that only successful candidates will be contacted and that all successful candidates will be required to attend a mandatory employee orientation on Friday, August 21, 2015, from 9:00am to 3:00pm. Applicants unable to attend this orientation need not apply.  To submit an application please submit a resume in PDF or Microsoft Word format via email to execdir@trusu.ca. Please include the reference number and position you are applying for in the subject line and attach your Fall 2015 course schedule to your email application.